As the days get longer, snow continues to melt and the sun angle gets higher in the sky, you can tell spring is coming. And for many runners race season is approaching! So what to run? Where to do it? How to get ready? So many questions…but so much fun, training and discipline ahead of you. First you should know your distance goal. Are you looking to do a 10 k? Half Marathon? Or the beast! A full 42.2 km? Once you have decided that, then pick your race! I find once I have officially committed then I can properly train, not only my body but my mind to get me there. Incredible organization from signing up to free shuttles! You will run a DAMN MARATHON! You are becoming a super hero! 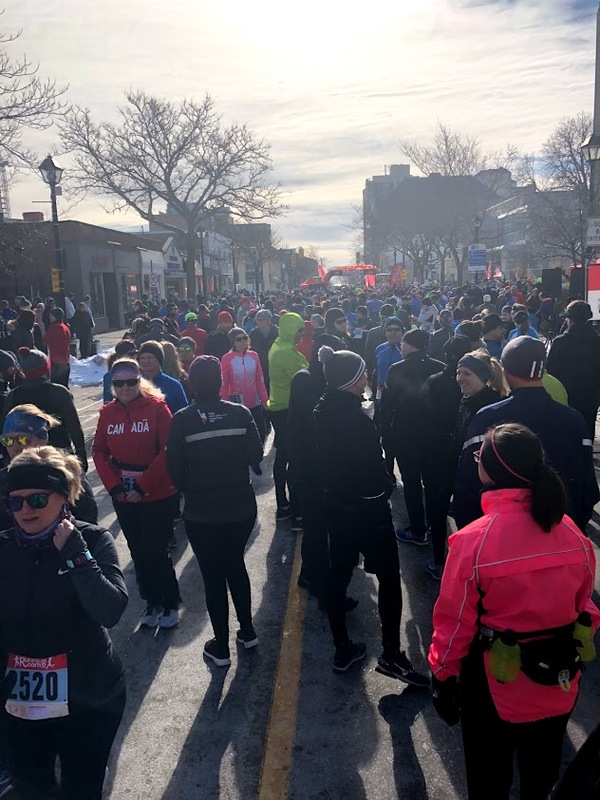 If you want some more time to train a great June race is the Barrie Half Marathon! This race is up and coming with friendly and efficient organizers/volunteers. Love the route along the waterfront, easy to park and lots to enjoy at this race. If you have any questions about my race experience at these events feel free to tweet me @RachelSchoutsen ! You can checkout my Ottawa Marathon vlog.